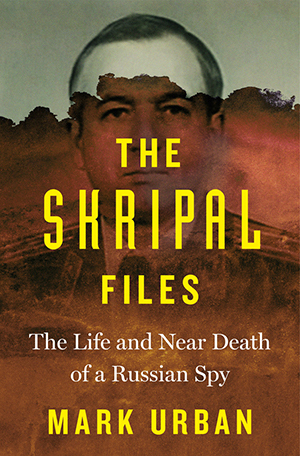 Cipher Brief Expert and former senior member of the British Foreign Office, Nick Fishwick provides an interesting perspective on the attempted assassination of former Russian spy Sergei Skripal. Nick Fishwick, CMG retired in 2012, after nearly thirty years in the British Foreign Service. He did postings in Lagos, Istanbul and Kabul. His responsibilities in London included director of security and, after returning from Afghanistan in 2007, director for counter-terrorism. His final role was as director general for international operations. Nick Fishwick also spent three years on a secondment to UK Customs, specialising in international drug enforcement and tax evasion issues.